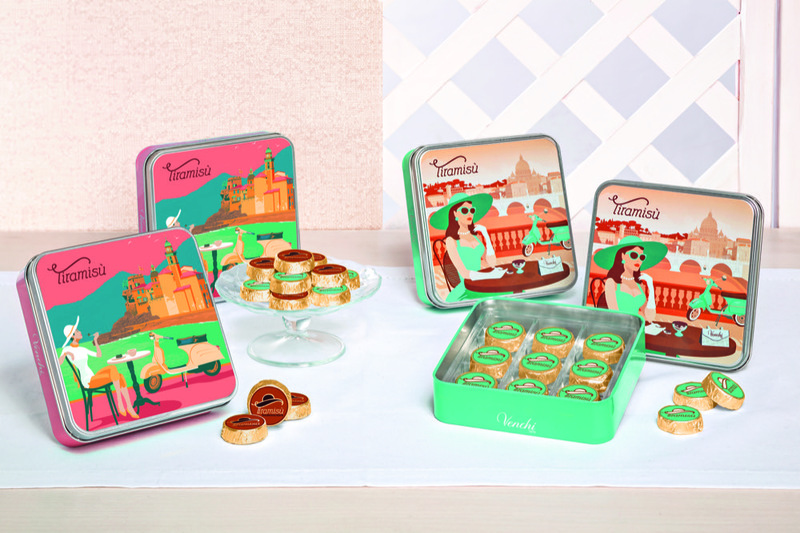 Experience the pleasure of Italian chocolate and La Vita Dolce with the newest flavours from Venchi. 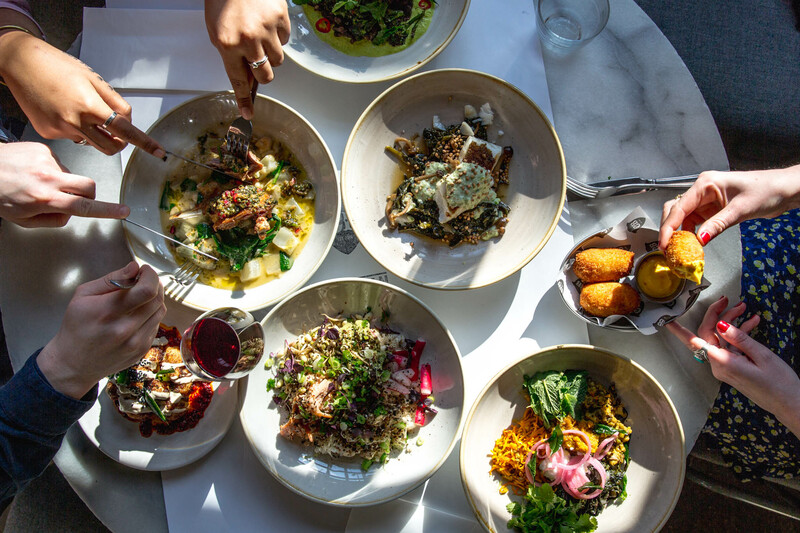 With an emphasis on mono-origin sourcing, Venchi’s high-quality ingredients do the talking. Coinciding with Venchi’s impressive 140th anniversary, three new and exciting flavours have been introduced. Whether used as a gift, or a little moment of pleasure, the layered praline treats are sure to take you on a journey to Italy. Celebrating some of the most classic flavours that are associated with Italy, the three new flavours have increased Venchi’s extensive chocolate range to over 350 varieties. Creating chocolate since 1878, Venchi’s loyalty to tradition still lies with the chocolate makers today. The chocolates are free from preservatives, artificial colouring, flavour enhances, GMOs and palm oil. Venchi ensures maximum freshness by carrying out production in small batches. Venchi embodies the Italian lifestyle and “allows everybody, every day to enjoy a simple and genuine moment of pleasure, a piece of the Italian lifestyle”.